While Kirtley led the team with 14 digs in the match against Washington (21-6, 11-5) it was not enough. 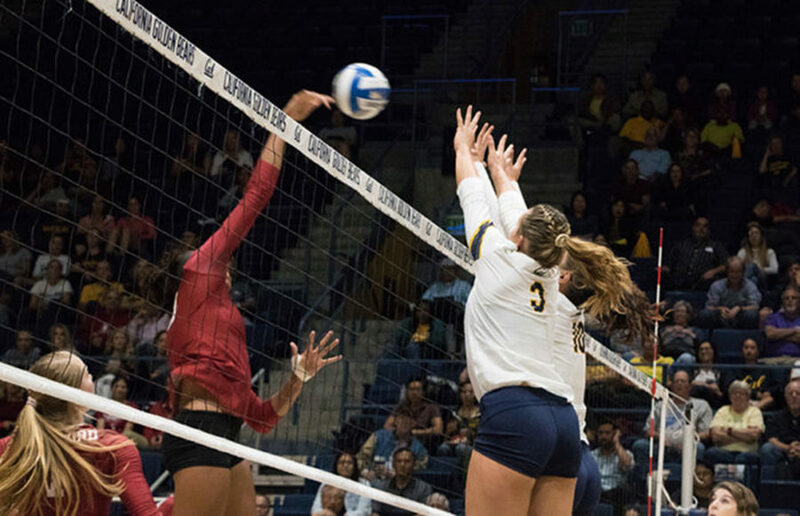 The Bears recorded a .133 kill percentage while the Huskies surpassed that figure by nearly one and a half times, hitting .333. The Bears were forced to play without senior Christine Alftin and junior Mackenzie Albrecht because of injuries. Weeks later, with Alftin and Albrecht still not fully recovered, Cal head coach Matt McShane says the team is still trying to find a lineup strong enough to take on Washington.